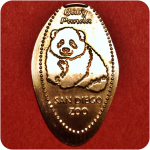 Punxsutawney Phil Sowerby1 is a groundhog in Punxsutawney, Pennsylvania. 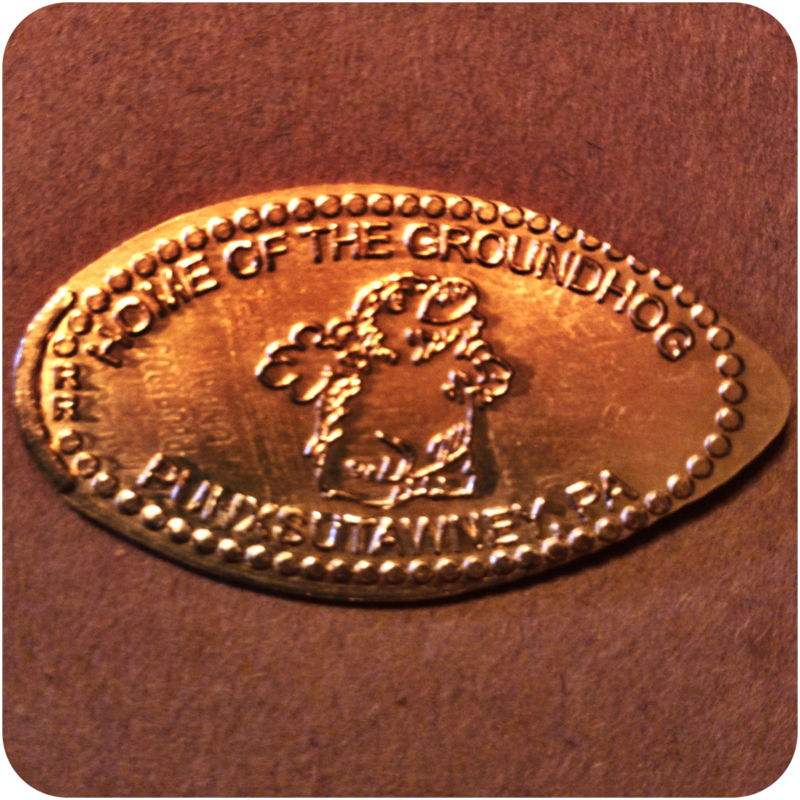 On February 2 (Groundhog Day) of each year, the town of Punxsutawney celebrates the legendary groundhog with a festive atmosphere of music and food. During the ceremony, which begins well before the winter sunrise, Phil emerges from his temporary home on Gobbler’s Knob, located in a rural area about 2 miles (3.2 km) east of town. According to the tradition, if Phil sees his shadow and returns to his hole, he has predicted six more weeks of winter-like weather. 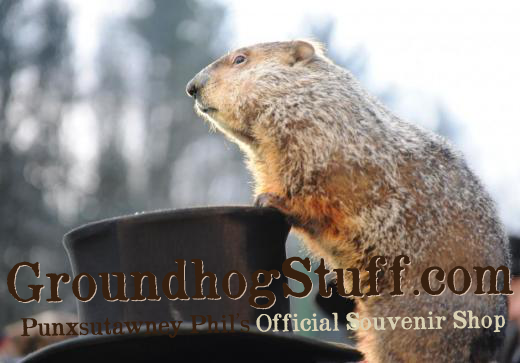 If Phil does not see his shadow, he has predicted an “early spring.” The date of Phil’s prognostication is known as Groundhog Day in the United States and Canada, and has been celebrated since 1887. 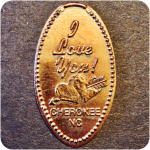 Punxsutawney is the weather capitol of the world and Groundhog Day is celebrated here every Feb 2nd — 1000’s of people come from all over. 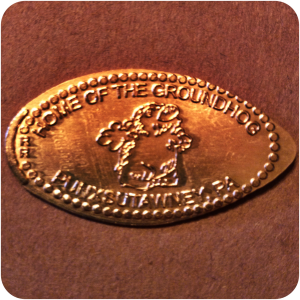 The Punxsutawney Phil’s Official Souvenir Shop2 is located inside the Punxsutawney Area Chamber of Commerce, 102 West Mahoning Street, Punxsutawney, PA 15767 (800-752-PHIL | 800-752-7445). Groundhog Day3 is a 1993 American fantasy comedy film directed by Harold Ramis, starring Bill Murray, Andie MacDowell, and Chris Elliott. It was written by Ramis and Danny Rubin, based on a story by Rubin. 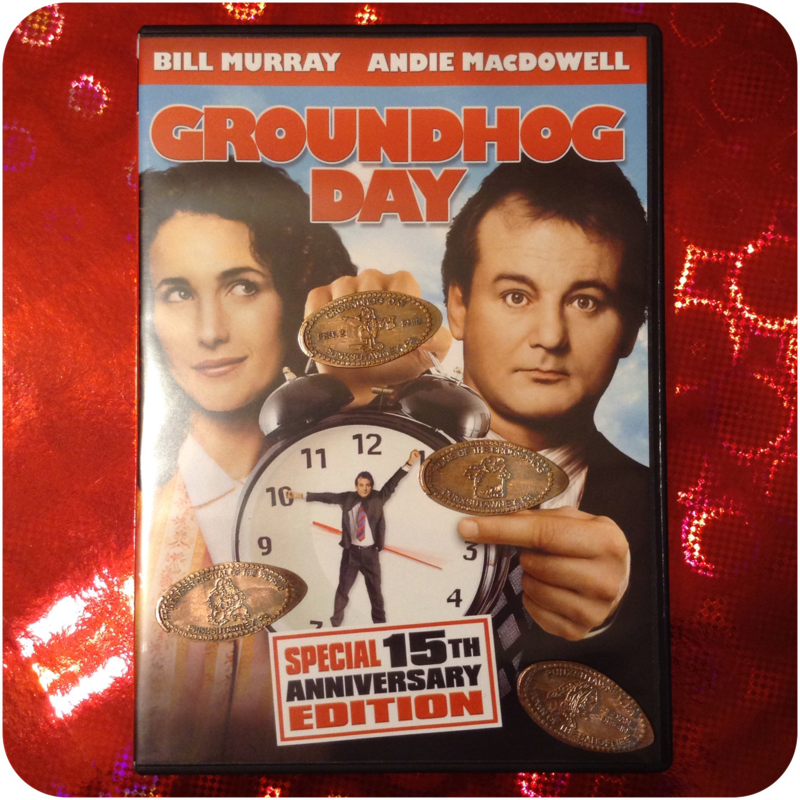 Murray plays Phil Connors, an arrogant Pittsburgh TV weatherman who, during an assignment covering the annual Groundhog Day event in Punxsutawney, Pennsylvania, finds himself in a time loop, repeating the same day again and again. After indulging in hedonism and numerous suicide attempts, he begins to re-examine his life and priorities. In 2006, the film was added to the United States National Film Registry as being deemed “culturally, historically, or aesthetically significant”. Pennsylvania's most famous groundhog gives us an insight to how much longer we'll be battling winter weather.